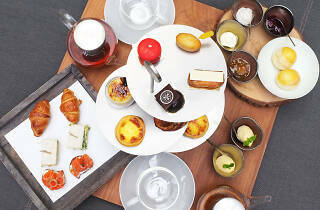 One of Britain's best-known traditions has become more famous in Bangkok with a bevy of cafes offering afternoon tea. 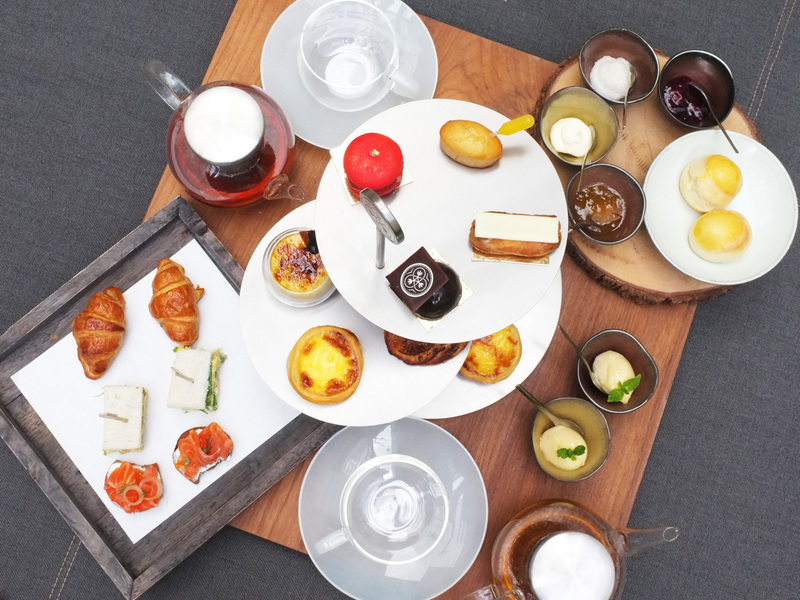 If you love biting into scones slathered with butter and jam, or just sipping aromatic tea with small bites of dessert, we're pretty sure you would appreciate this list of the finest afternoon teas in Bangkok. 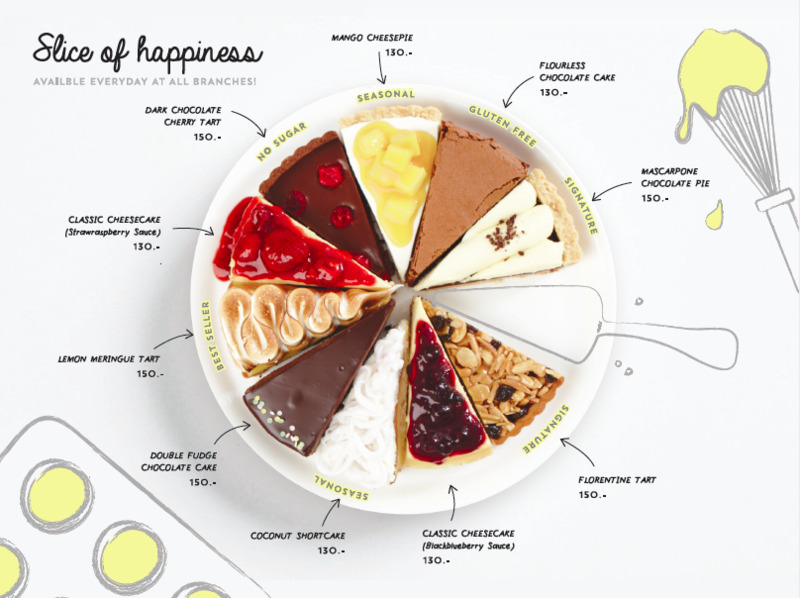 Sweet tooths should also check out our guide to the best dessert cafes in Bangkok. 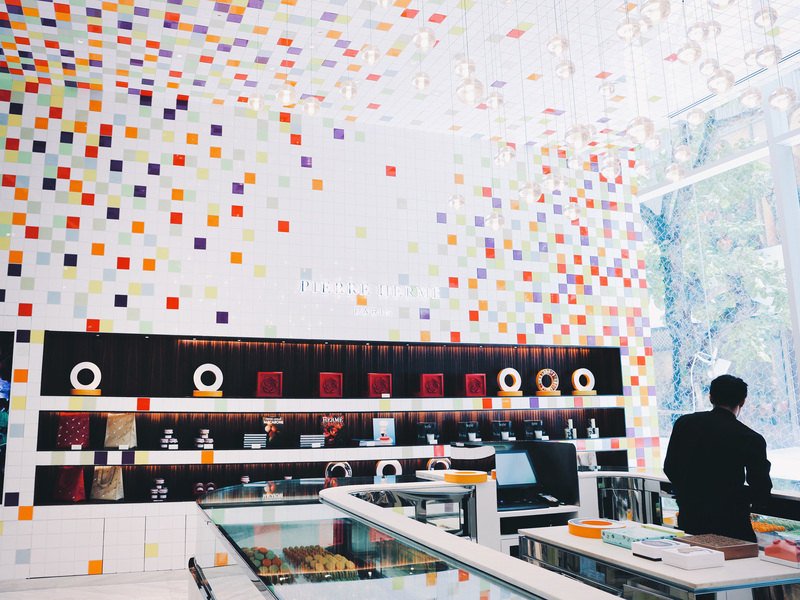 The cute little cafe serves up gluten- and additive-free alternative to favorites such as dark chocolate cherry flambé tart, lemon tart meringue, salted caramel chocolate cake and mascarpone chocolate pie. Wedding and special-occasion cakes are available on request. Pierre Hermé, serving up its highlight and seasonal flavours such as milk chocolate, dark chocolate, green apple celery and truffle. Other sweet items are also available including the cake infiniment citron--a lemon zest cake, Pierre Hermé’s chocolate bars. Serendib is a former name of Sri Lanka, and this is a Sri Lankan-inspired restaurant own by a Japanese person. As strange as it sounds, it’s another reason to try the food here. Ronnefeldt is an old tea room in Germany that was founded since 1823. Hand picked and crafted for the best tea collections. Morgentau is the one you can’t miss, a fragrant green tea infused with pedals, mango, and lemon. 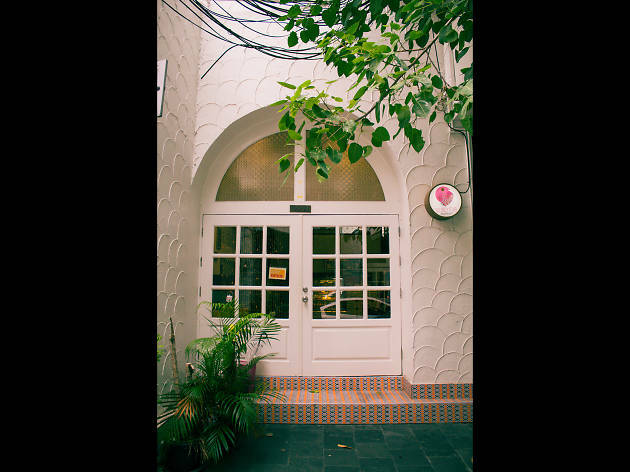 Delighted with an afternoon tea in the a colonial style building that was built since 1889. 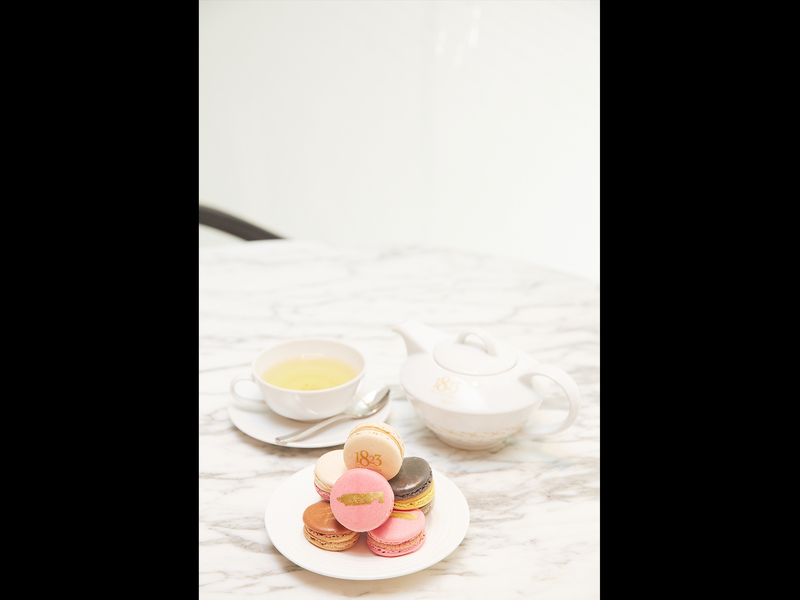 They serves freshly baked pastries such as cakes, muffins, tarts, and eclairs that you can enjoy with the premium TWG tea. Their highlight is the scones that served with homemade clotted cream and fruity jam of your choice.